﻿ Best Price on Hatchet Caye Island Resort in Placencia + Reviews! 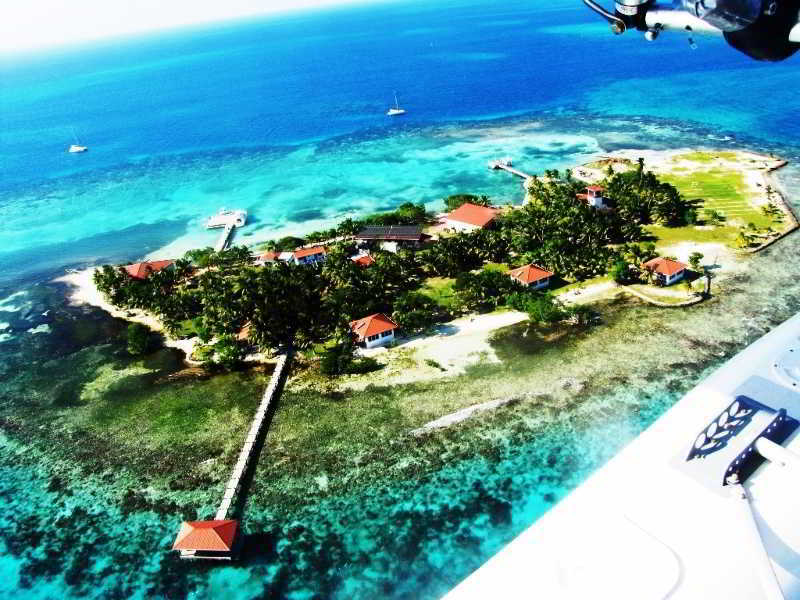 Hatchet Caye Resort is located in a secluded island part of the Placencia archipelago in Belize. The resort features a bar and a restaurant on site. The rooms here are fully appointed and include a seating area, safe, a game console and a terrace offering views of the sea. The private bathroom includes a hairdryer and free toiletries. Free WiFi access is also available. Hatchet Caye Resort has its own private beach area. Other facilities offered at the property include luggage storage. 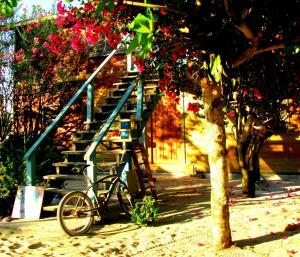 The property offers free parking upon request and availability in Placencia. Guests will have to arrive to Placencia Airport, where a boat ride arranged by Hatchet Cave Resort will transport them to the island where the resort is located. This travel takes about 60 minutes. The shuttle from the airport to the boat dock is free, the boat ride to the island is USD $200 per person (round trip). Please note that the minimum age of children must be 10 years. Please note that the property is located on Hatchet Caye, 20 miles boat ride from Placencia. Boat transfer from Placencia to the Island has an extra charge: - USD $400 (2 adults) round trip. - USD $50 for children under 12 years old, round trip - USD $100 for children 12 years old or older, round trip. Please note the the last boat leaves at 3:00 pm or whenever all guests for the day arrive. Please inform Hatchet Caye Island Resort in advance of your expected arrival time. You can use the Special Requests box when booking, or contact the property directly with the contact details provided in your confirmation.